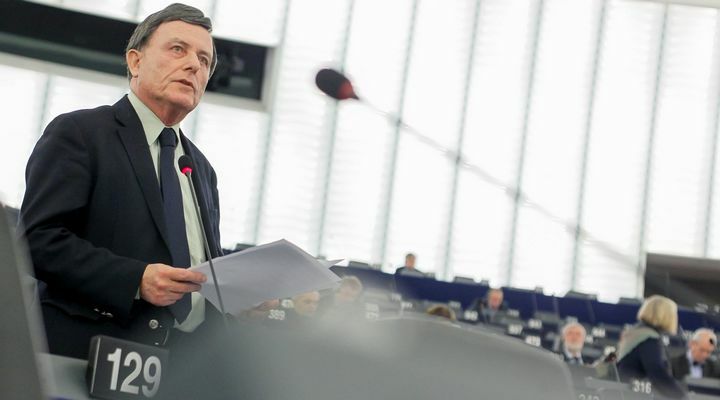 “There is a strong economic case, and not just a social and a cultural one, to preserve and enhance future traditional fishing in the same way that this is being done for fish stocks,” MEP Alfred Sant told the European Parliament. “In part this happened because the legitimate interests of these fishermen were not adequately represented and assessed, in the face of a fast growing and politically effective `modern industrial’ sector,” he added. The dramatic decline of Mediterranean fish stocks is dealt with in the Report – more than 90% of those assessed are overexploited, with some on the verge of collapse. Dr Sant said that it stresses the need to improve stock assessment (data collection, availability and analysis; suggesting a common database) as well as control and surveillance, and to strengthen cooperation among Mediterranean countries (EU and non-EU), particularly in view of tackling illegal, unreported and unregulated fishing. It also refers specifically to talks on the problem of poor data as regards to fishing and the need to further involve fishermen in the decision-making process. The Report deals with the third country factor and the impact that fishermen from non-EU countries have on fishing in the Mediterranean. The Resolution was approved with 558 votes in favour, 43 against, and 35 abstentions.